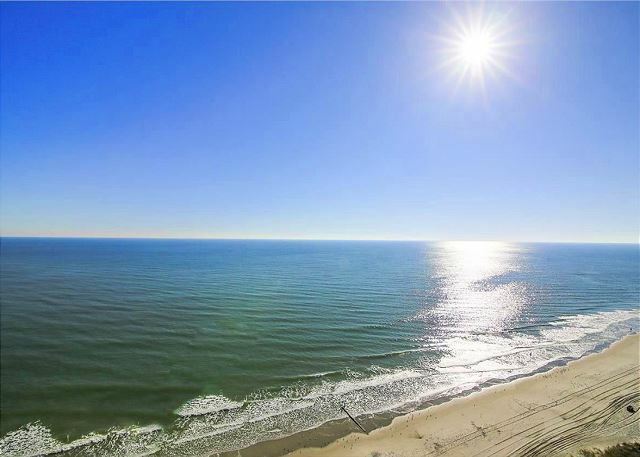 Spectacular breath taking views of the wide sandy beach and of the Atlantic Ocean will be yours at this beautiful four bedroom, four bathroom North Myrtle Beach vacation property! 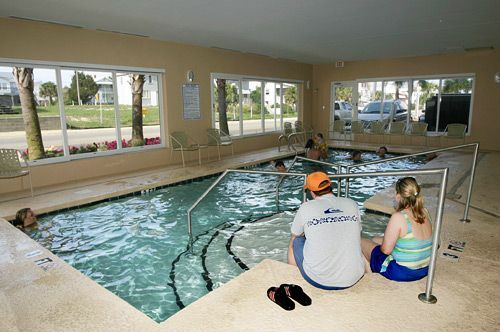 Your family will love all of the amenities that the Crescent Shores resort has to offer. 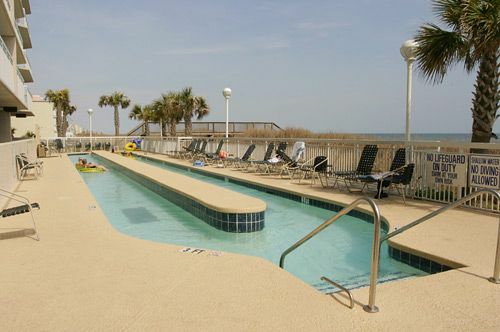 Enjoy taking a dip in the 110 ft. oceanfront swimming pool or floating around the 200 ft lazy river. 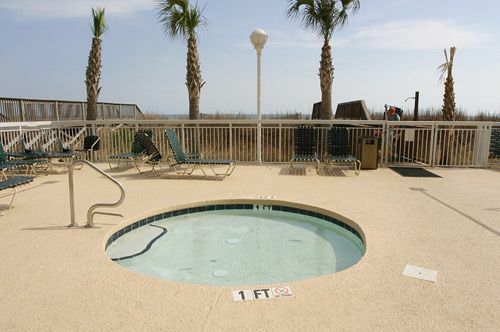 Take a moment to relax in one of the hot tubs and of course the little ones will love splashing in the kiddie pool! 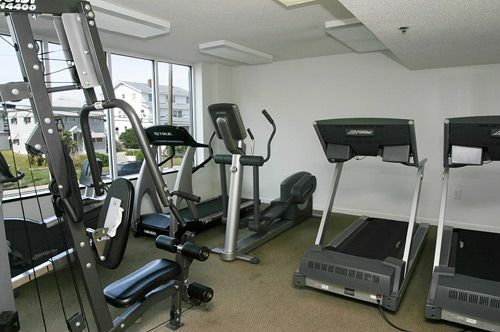 This resort also has a fitness center and an indoor pool! 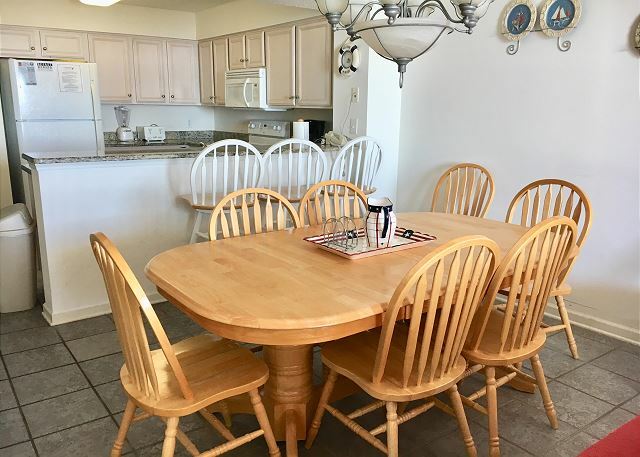 The condo has over-sized rooms that will be perfect for a family vacation as the condo sleeps 14. 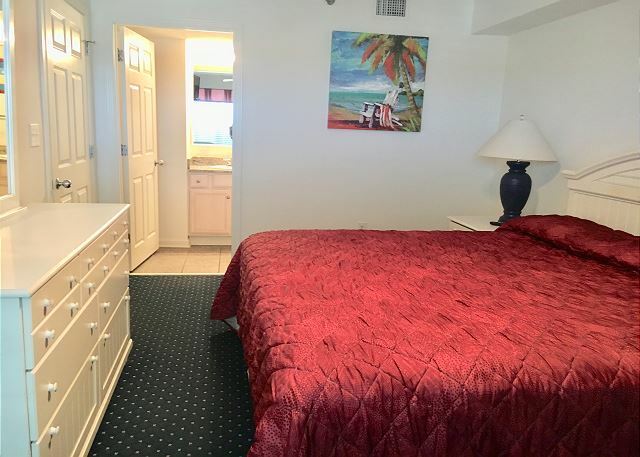 The condo boasts granite counter tops in the fully equipped kitchen and bathrooms, a marble garden tub and an extra-large master bedroom that offers access to the oceanfront balcony. The large balcony is also accessible from the living room. What better way to start your day than by having your morning cup of coffee while viewing a magnificent sunrise! 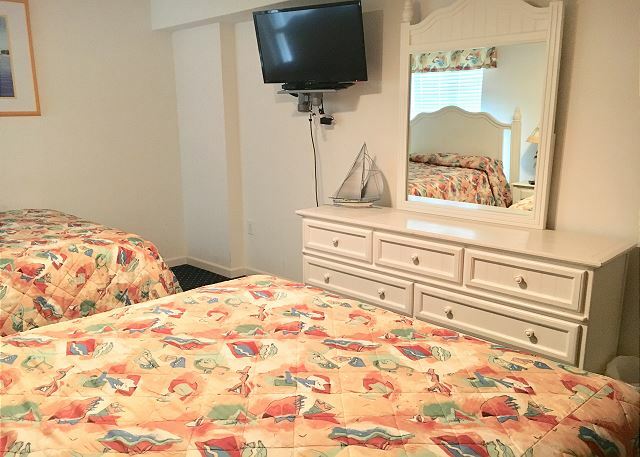 Bedroom #1- King Size bed, private restroom with separate shower & Whirpool tub, TV and oceanfront balcony access. 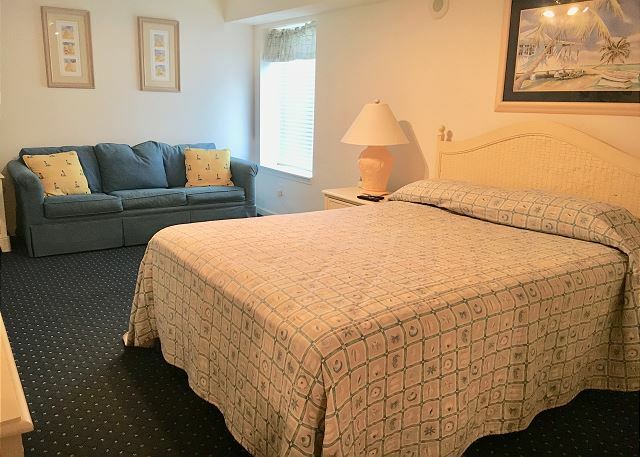 Bedroom #3- Queen size bed, sleeper sofa, private restroom, and TV. Bedroom #4- 2 Queen size beds and TV. Restroom #4- Across the hallway from bedroom #4, full restroom with tub/shower combination. 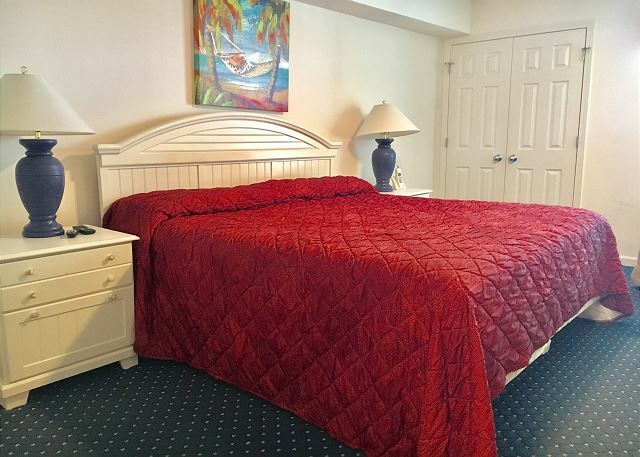 The condo is centrally located to a multitude of local restaurants with a family friendly oceanfront Irish pub within walking distance. Enjoy an evening of family fun at the Ocean Drive Amusement Park which is just a few short blocks away. 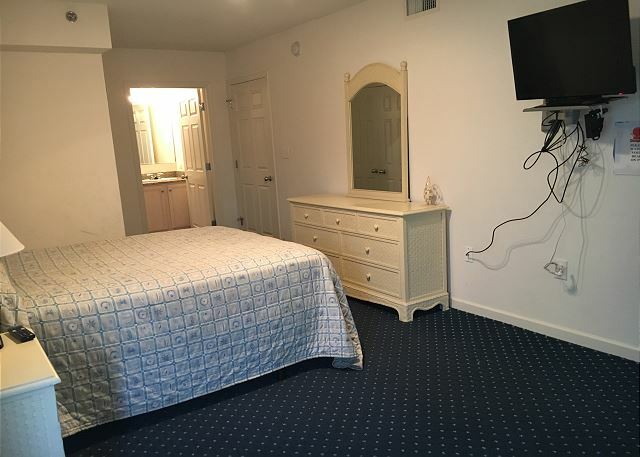 All linens and bath towels are included, except for linens for the sleeper sofa (Queen Size) For your convenience, this home includes WiFi, a washer and dryer, and parking garage with 3 parking passes. 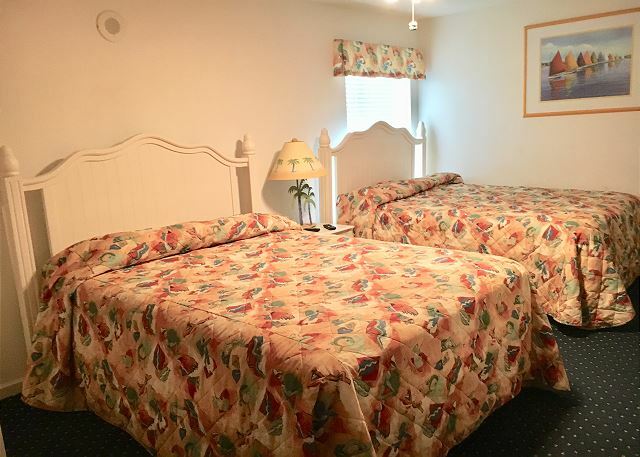 Nice accommodations; terrific view; convenient to ocean, pools, parking, local attractions. Good day Mark, thank you very much for your great score and warm review. We are glad you enjoyed your stay with us. We are waiting to welcome you back on your next time. Condo was as pictured. 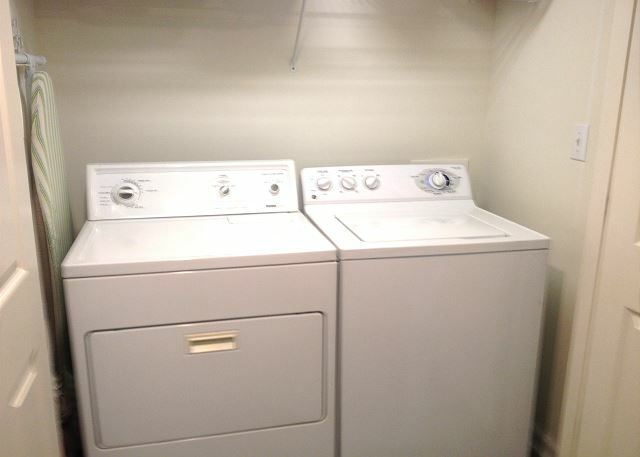 It was clean, but the unit could use some freshening up, like paint and deep cleaning, but the cleaning service did a good job and it was fine, just a little worn out. The beds were comfy and the shower pressure was great. TV's in all the rooms were nice too. Icemaker in the fridge was a bonus. We had plenty of dishes, and such for the whole family. No issues parking across the street in the garage. Had a nice lunch at the restaurant next door and ice cream shop one block over was a nice treat for the kids. We could rent chairs and umbrella's right out front of the complex, but there were also some chairs and umbrella's in the storage closet there. There was also parasailing and banana boat rentals right there on the beach. Pools and hot tubs were nice. I liked the lazy river too. I would stay here again. Management company was great to deal with. 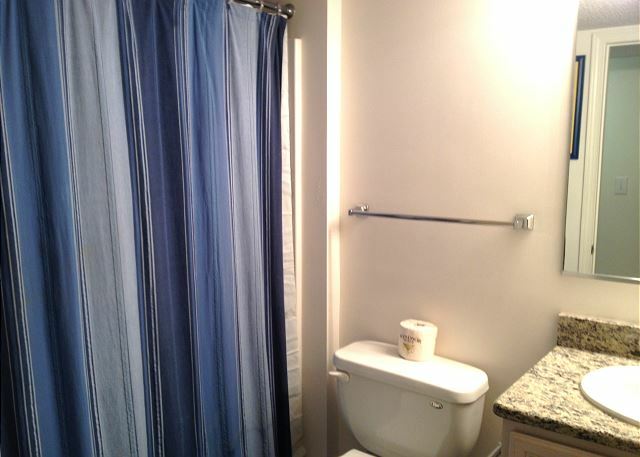 The codo was clean, very spacious, and a great location. We have to say this was the best rental that we’ve stayed in would highly recommend it to our friends. Thank you for your kind words! We are delighted by your comments and are glad our attention to detail impressed you. We look forward to welcoming you for another stay with us soon! Overall, very positive. The weather was outstanding and we thought our accommodations fit us well. The biggest negative was the inability to take our canopy to the beach. We had 3 toddlers who could have benefited from the additional shade. At least 2 members of our group said they will not return to North Myrtle because of this rule. The Condo Unit was Very Nice. Condo and Facility in Great shape as usual with the exception of the exterior work being performed to redo the stucco. Quite a bit of noise and dust but the work has to be performed sometime so not too big of an inconvenience. Thank you Lewis, we look forward to seeing you next year and your dates were already reserved. 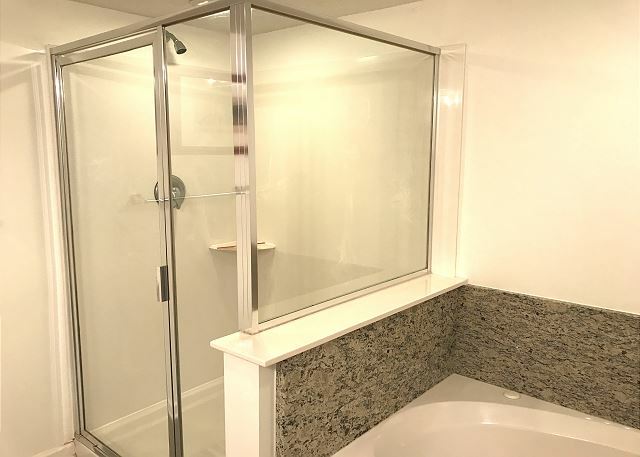 The stucco work was an inconvenience, we notified this guest several months before arrival that the building would be undergoing renovations and offered a refund. The guest came, stayed 2 months, played golf and was a model guest as always. 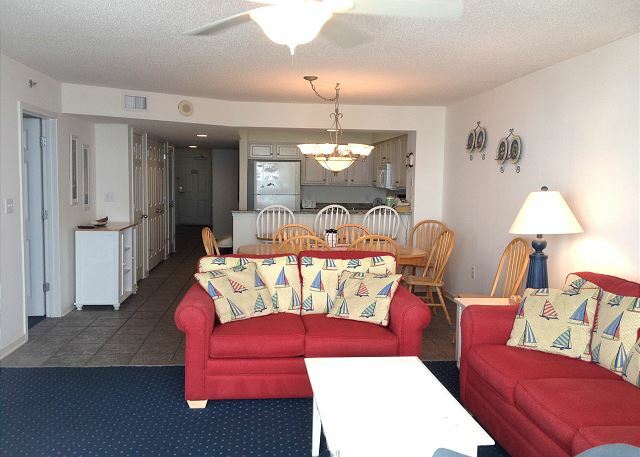 Crescent Shores 1410 was perfect for our family vacation!! We had 7 adults and 1 toddler all in one place with plenty of room!! I do not want to take away from our good rating but there are a couple things we hope get looked at that we felt could have improved our stay even more! New pillows (fluffier?) 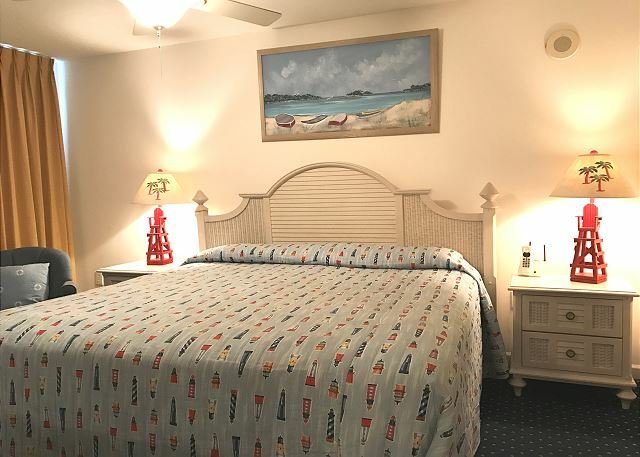 would be nice and we could not use the outside storage area for our beach chairs and umbrellas as it was full of previous guests items that we assume were left behind. We managed by putting 6 chairs and 4 umbrellas in the hallway leading to the door. Overall it was the perfect place for us!! Loved the quick access to the beach!!! We had a wonderful stay in this condo. 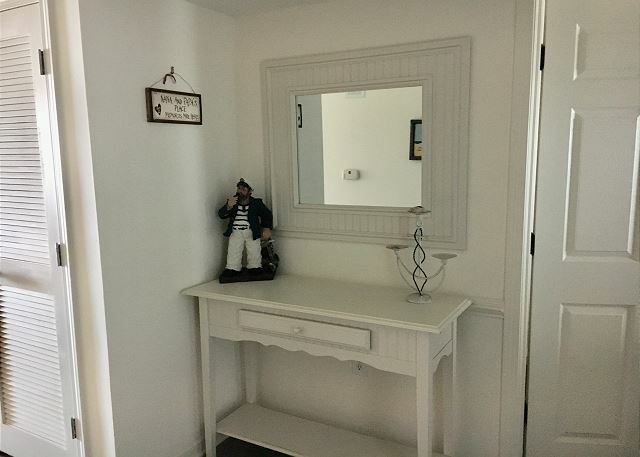 Plenty of room, updated nicely, good kitchen set up, huge balcony, nice furniture and it was beautifully decorated. I have not one bad thing to say! This was a great place to stay. Our family stayed at Crescent Shores 1410 July 22 through July 29, 2017. The location was absolutely perfect. 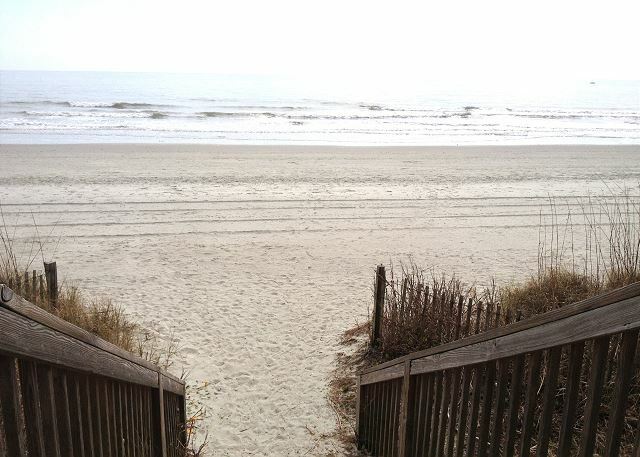 We didn't want to stay in the busier part of town (Myrtle Beach) and decided to stay in North Myrtle Beach. We LOVED it!!!! 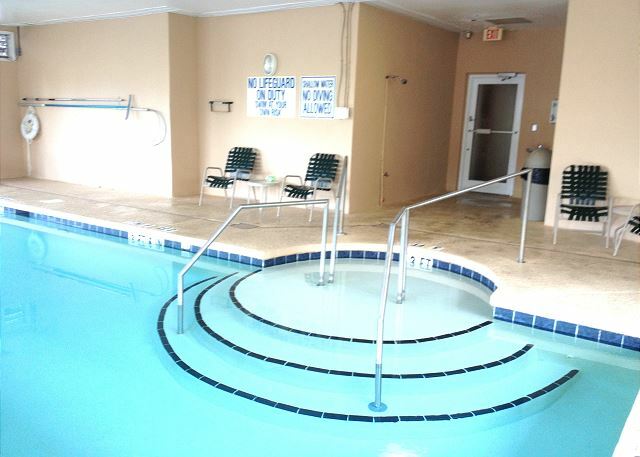 The amenities (work out room, pool, lazy river, hot tub) of the unit were great. The condo itself was nicely decorated and had everything we needed during the week. It needs a little maintenance (there were a few items that needed to be fixed and I reported that to Southern Coastal upon departure), but not affect our stay. I would definitely stay here in the future. My grandchildren loved the fact that we were so close to the beach. Our stay was wonderful! 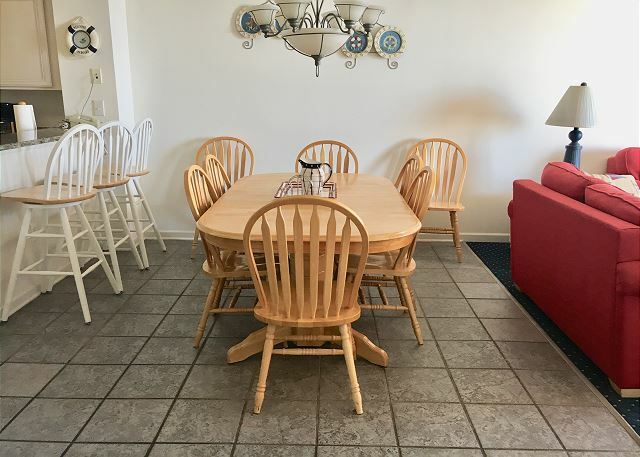 From booking, to a very quick maintenance repair (the A/C quit unexpectedly but was fixed the same day and were extremely pleasant to deal with, to checking out; we thoroughly enjoyed our stay at Crescent Shores. 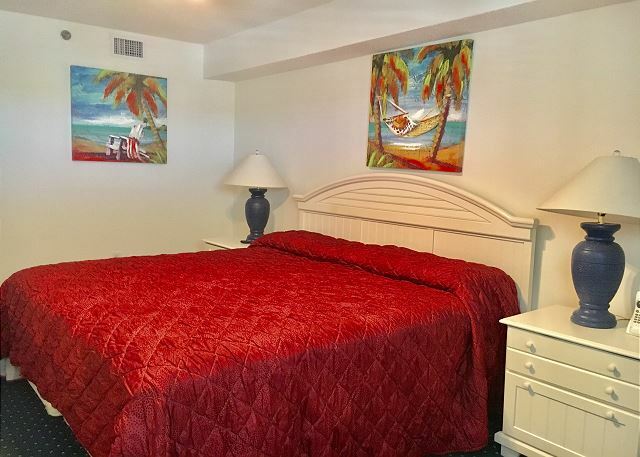 The condo was very clean; had lots of stuff we needed & used in the kitchen, beds were comfortable, plenty of towels and so on. Highly recommend this unit!! Except for a burned out outlet in the one master bathroom which set off all the alarms at one time, several times, I might add, and the hydraulic unit falling off the front door, we had a marvelous time! 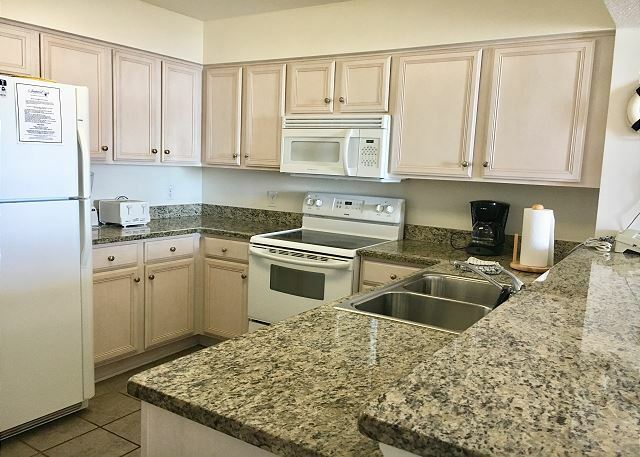 The unit is quite comfortable and spacious, the view marvelous, and the location great! Need more parking passes, however, for a four bedroom unit; two passes didn't meet our needs. Thank you for staying with us Janice. 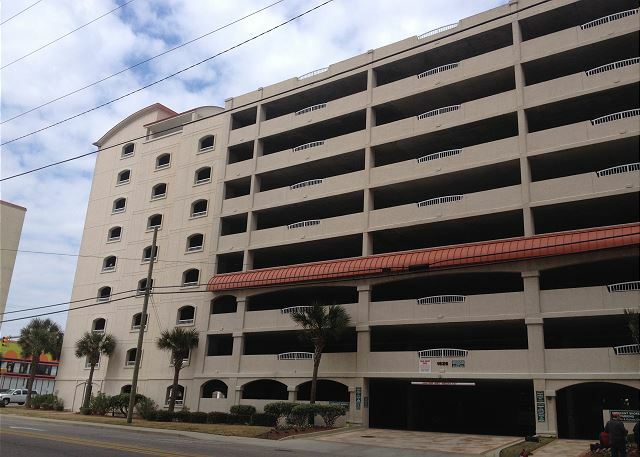 Unfortunately, the Home Owner's Association is completing repairs on the parking garage this year and are limiting the number of parking spots in 2017. 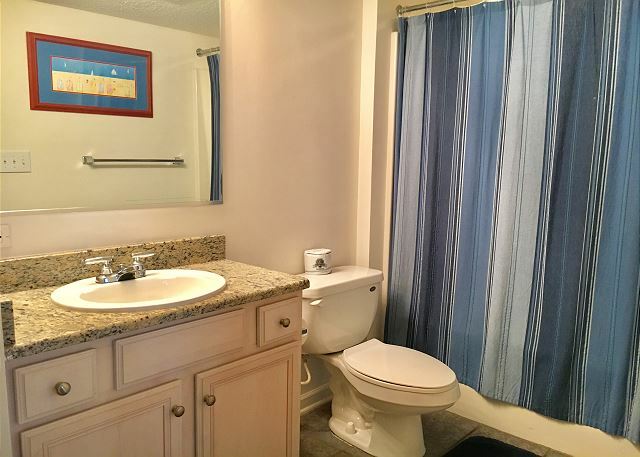 The master bathroom exhaust fan was replaced and the hydraulic unit on the door was repaired. It would be our pleasure to have you as our guest again. We had a great time at the rental it had everything we needed the only thing that I didn't like was the parking garage I drive a large truck and it was very difficult to park in the garage. Thanks for staying with us Tammy. The parking lot at our office is less than 1 mile away, you are welcome to park here when you come back. We hope to see you again! 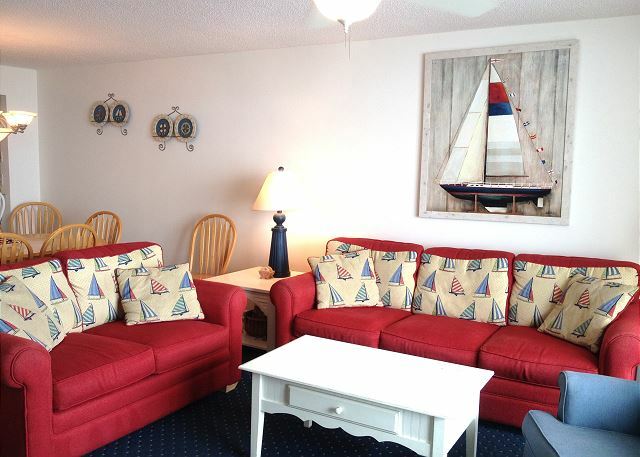 This was a great location and a perfect condo set up for two families. This had 4 bedrooms and 4 bathrooms and it fit our two families of 5 perfectly! 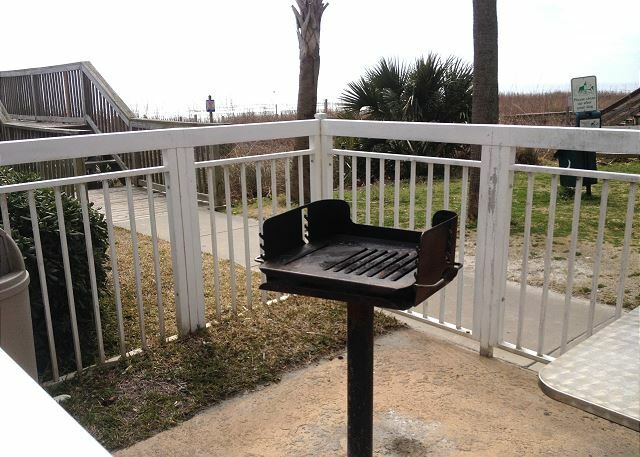 You couldn't beat the patio or the location right on the beach. The pool area and hot tub was in good condition, unfortunately the lazy river was out of commission as they were fixing up the other tower from the hurricane. The beach area was amazing and you could walk for miles in either direction. The parasailing and banana boat rides were also right in front so the kids enjoyed watching them. This part of the beach and the pool area was never busy and you could always find room and enjoy the day. There was also a small Irish pub next door with good food and a great patio/bar area. 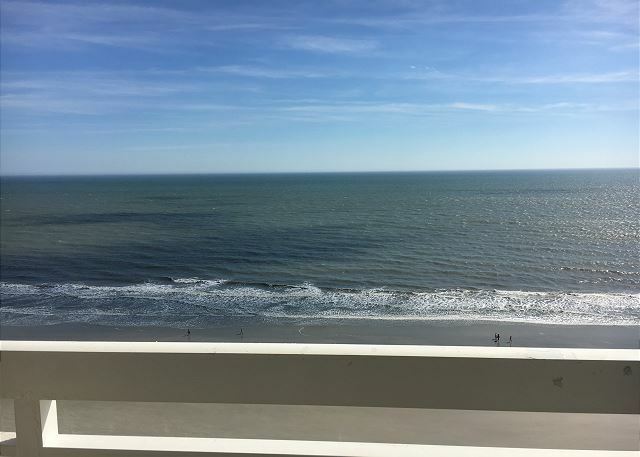 Short trip to the busy Myrtle Beach area, but quiet area to enjoy and relax on vacation. Definitely a must to come back. We hope to see you again, you all were lovely to work with. Good location right on the beach. Not difficult to get to anything. Unit was nice,well maintained. 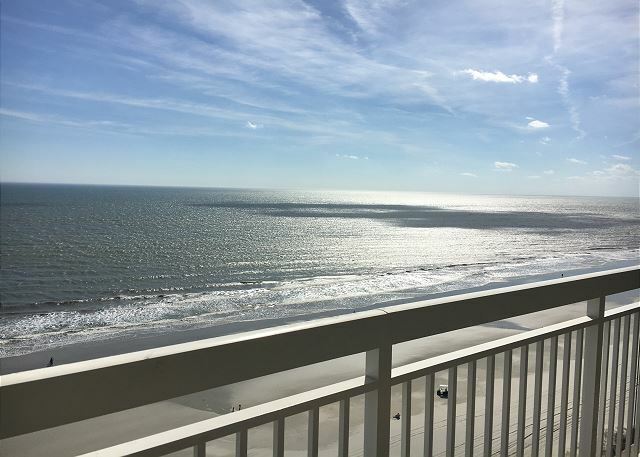 Thank you for choosing Southern Coast Vacations and Crescent Shores 1410 for your vacation stay! Hope to see you next trip! This was the most beautiful and spacious condo I have ever stayed in. 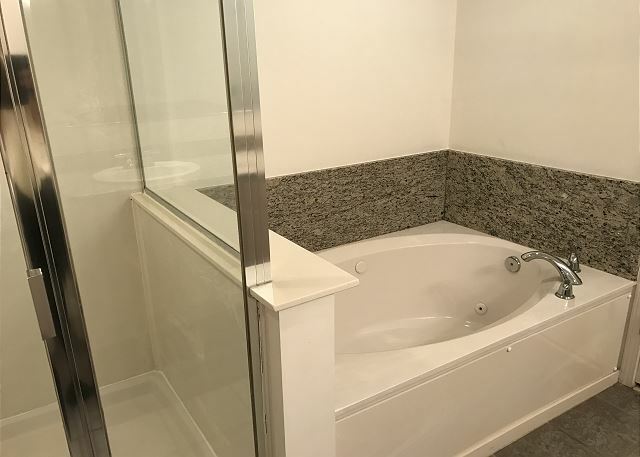 It was laid out so that everyone has privacy. Everything was modern and the bathrooms were large. 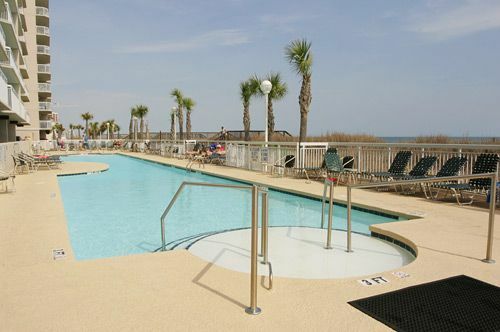 The location is great and the people at Southern Coast Vacations were very helpful. I hope to stay there again next year. 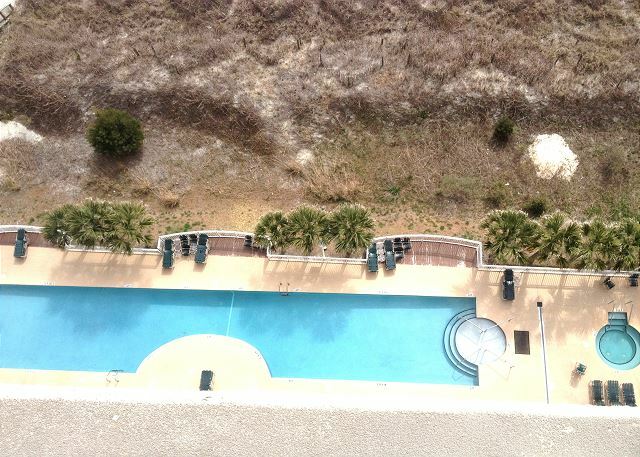 We are so happy that you enjoyed your stat with Southern Coast Vacations and Crescent Shores 1410! We hope to see you again next year! We vacationed with our 3 grown children, their spouses, and 4 little ones (14 months, two 2 year olds and a 6 year old. We had plenty of room. We made memories that will last forever. The only negative was the condition of the tile floor (from entry through kitchen). Since we had a 14 month old that was still crawling, we bought a mop, some cleaner, and did it ourselves. We are happy that you had a good stay! We have notified the cleaners to make sure they are doing a better job of scrubbing the tile floors. 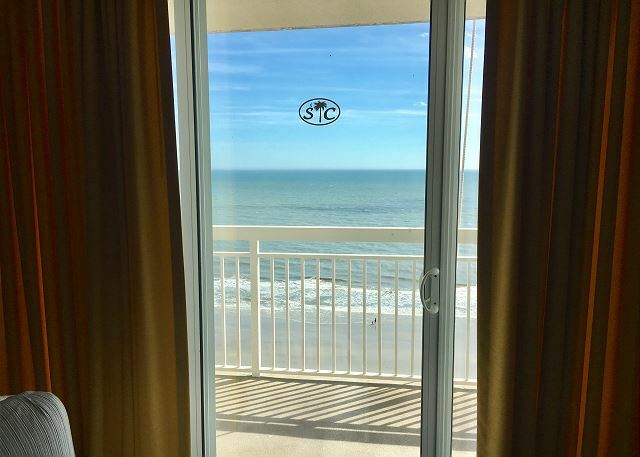 We hope that you will book with Southern Coast Vacations & Crescent Shores 1410 again! Was a great place!! Just nice. Will use this property again. 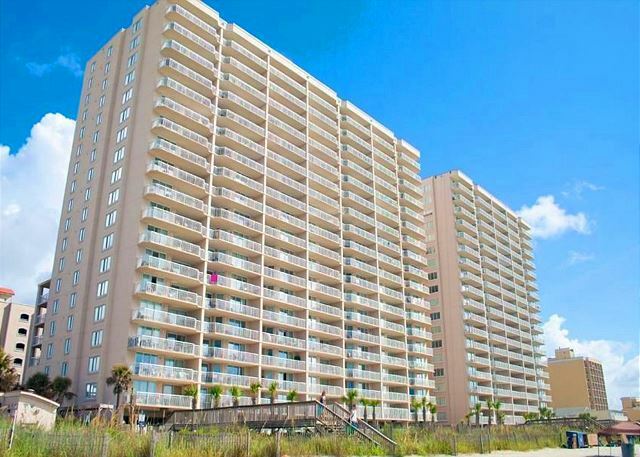 Thank you for choosing Crescent Shores 1410 and Southern Coast Vacations! Look forward to having you stay with us again!! Well for the first time in 15 years the 1st two weeks of October was filled with RAIN!.... Water everywhere even causing some of the Golf Courses to close. No fault of the Condo or Property Management. Fortunately the last two weeks of November were exceptional and made up for the October rains. We will plan to stay here again next year and use So. Coast..